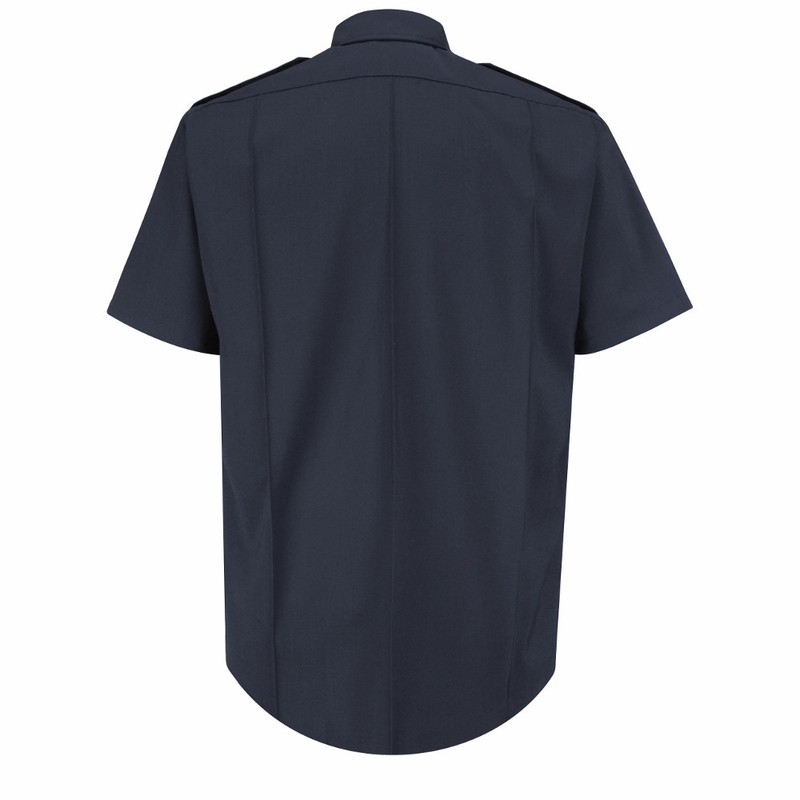 One of our yearly top sellers, the New Generation Shirt combines classic, professional styling with comfortable performance, and it is the most tailored dress uniform shirt in our product line. Such features include a poly-blend fabric, silicone permanent creases, and a sateen-lined yoke. The New Generation Shirt not only looks great, but it performs with you. Weight 5.0 oz. Per Square Yard, 10 oz. Per Linear Yard, Tropical Weave. Blend: 74% Polyester/25% Worsted Wool/1% Lycra® . 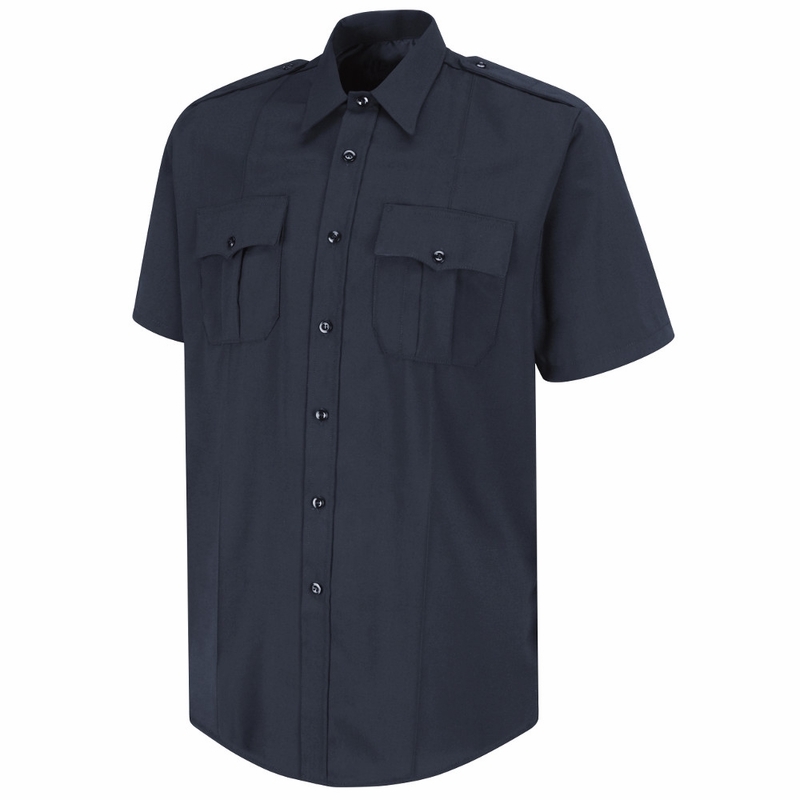 Closure: Center-Front Placket with Break-Resistant Melamine Buttons. Collar: Long Sleeve Banded and Short Sleeve Convertible. 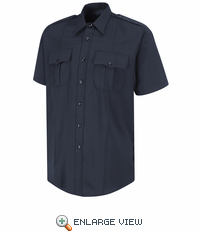 Cuff: Two-Button Cuff with Button-Sleeve Placket on Long Sleeve. Interlining: Heavy duty in Collar, Epaulets, Pocket Flaps and Cuffs. Other: Added Length to Sides to Help Keep Shirt Tucked. Lycra® Stretch for Increased Fit and Comfort. Pocket: Pleated Pockets, Scalloped Flaps with Hook & Loop Closures.